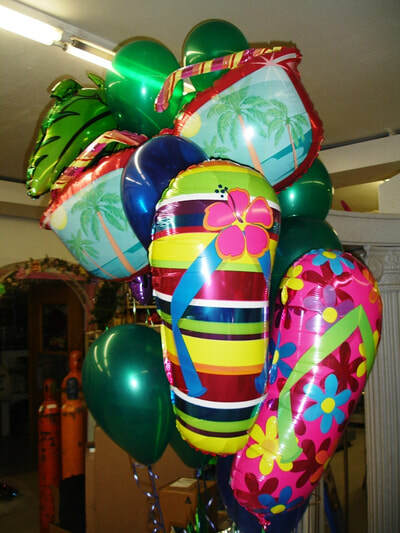 ​Or Call Ahead and Your Order Will Be Ready for Pick Up! 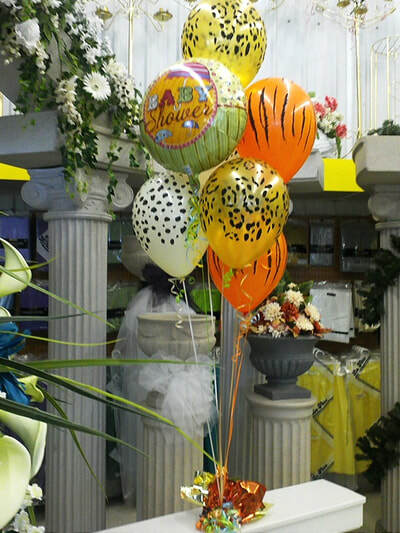 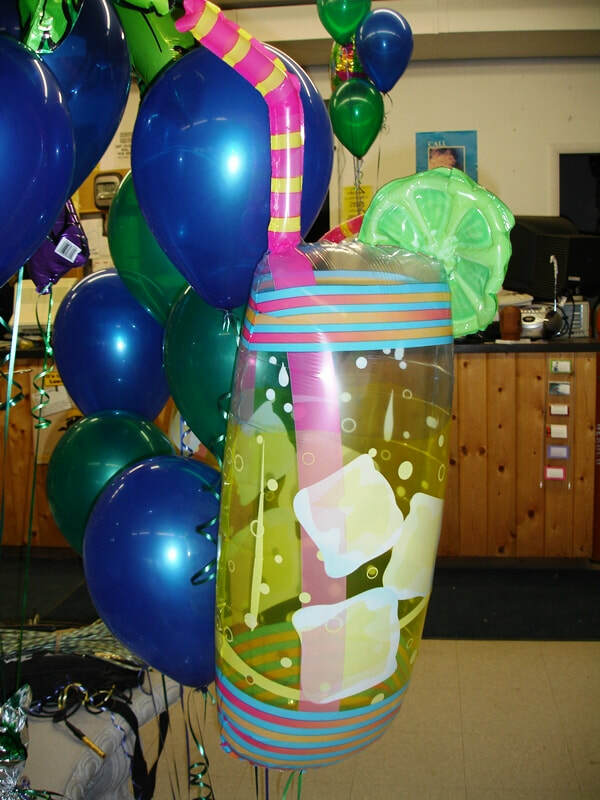 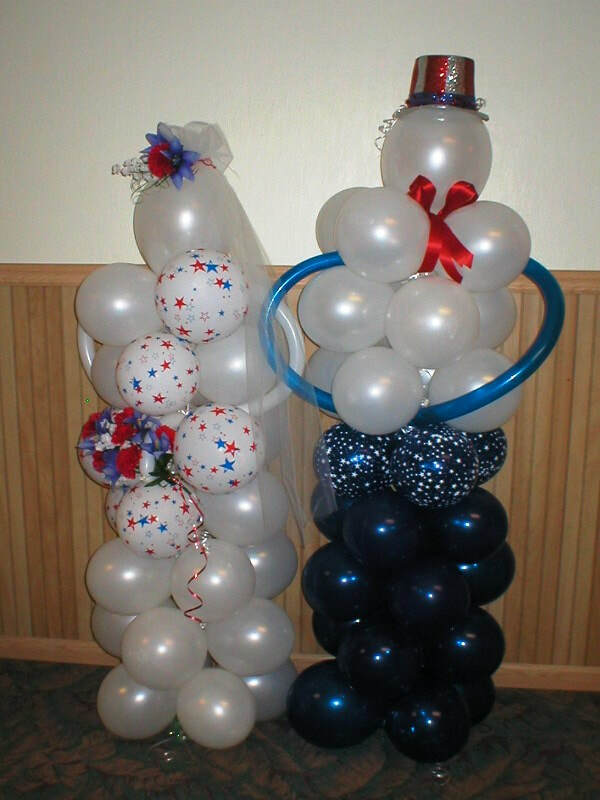 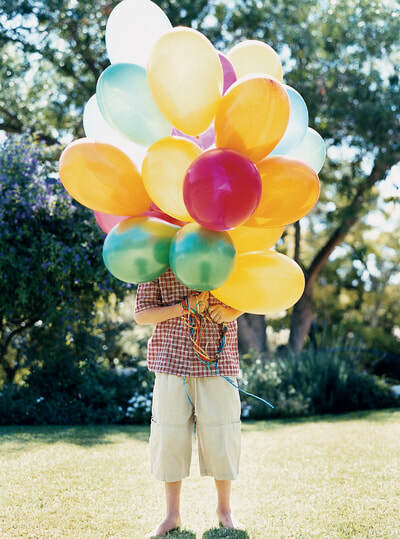 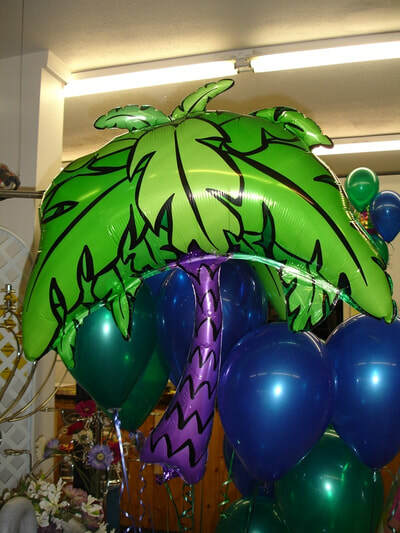 Strobel's Rental specializes in Balloon Decorations. 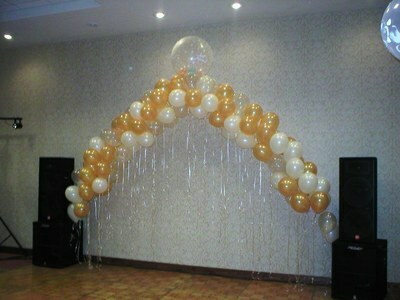 We can create special themes in many colors and unique designs that will amaze your guest. 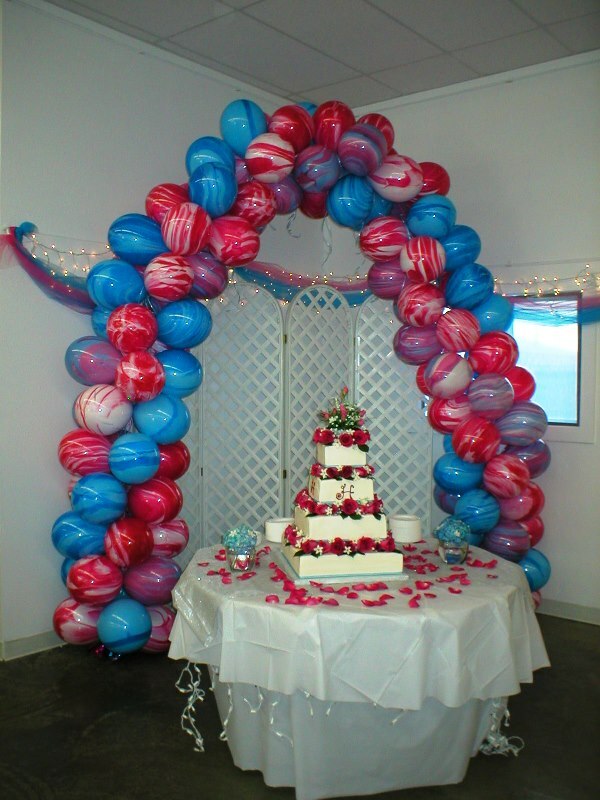 Including Balloon Columns, Arches, Centerpieces, and Balloon Bouquets for all occasions, Birthday Parties, Weddings, Baby Showers, Sweet 16, Corporate Events, and additional events. ​We are committed on providing our customers with professional high quality service and customer satisfaction, so that each party is memorable, unique and special. 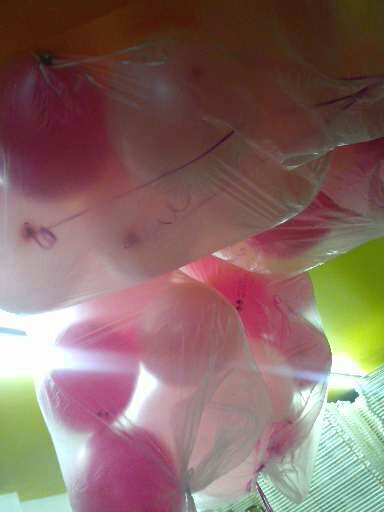 WE DO BALLOONS FOR ALL OCCASIONS!